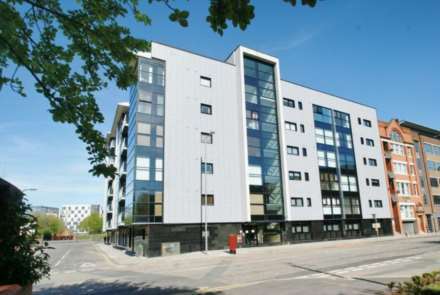 Wright Lettings is pleased to market this spacious two bedroom apartment that has been furnished. The apartment is in the busy Commercial District of Liverpool but the city centre seems far away when tenants spend time in its own peaceful internal courtyard. ERE Lettings is pleased to market this two bedroom apartment in Liverpool city centre. This spacious apartment has been finished to a high standard throughout. 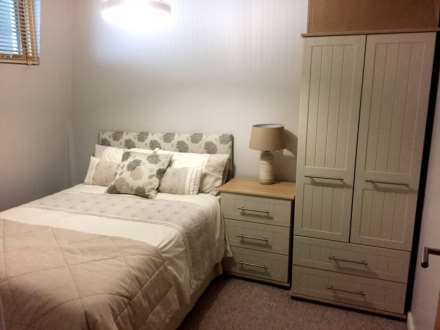 Spacious two bedroom apartment available in Liverpool City Centre. Fully furnished. AVAILABLE FULLY FURNISHED - Wright Lettings are delighted to offer for rent this one bedroom fully furnished apartment located within the heart of Liverpool City Centre in the prestigious development of Mann Island. Wright Lettings is delighted to offer this one bedroom flat for rent. This fully furnished apartment is located within the heart of Liverpool city centre in the prestigious Mann Island development. ERE Property are delighted to market this spacious 2 bedroom apartment in the popular East Float Quay development.